Our Dolly Mixtures class starts with a combination of Modern and Tap, progressing onto the Modern Theatre and Tap grades. Great fun is had by these young people learning how to make the sounds with their tap shoes and getting into the groove with the Modern dance. Both these subjects are enlarged upon further down the page. Classes for girls and boys these classes introduce Ballet from approx age 3 years. 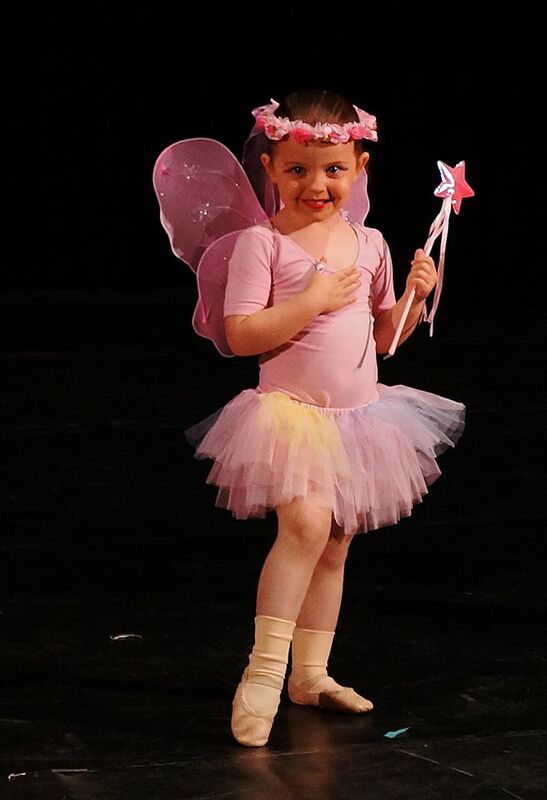 Classes are carefully taught helping young children to relate to movement, mime, props, familiar stories and songs. Children’s confidence grows as they express themselves through dance learning new skills, and making lots of new friends. The grades are fun, up-to-date and introduce all types of music and time signatures Classes start from age 5 although beginners are welcome at any age into the appropriate grade. 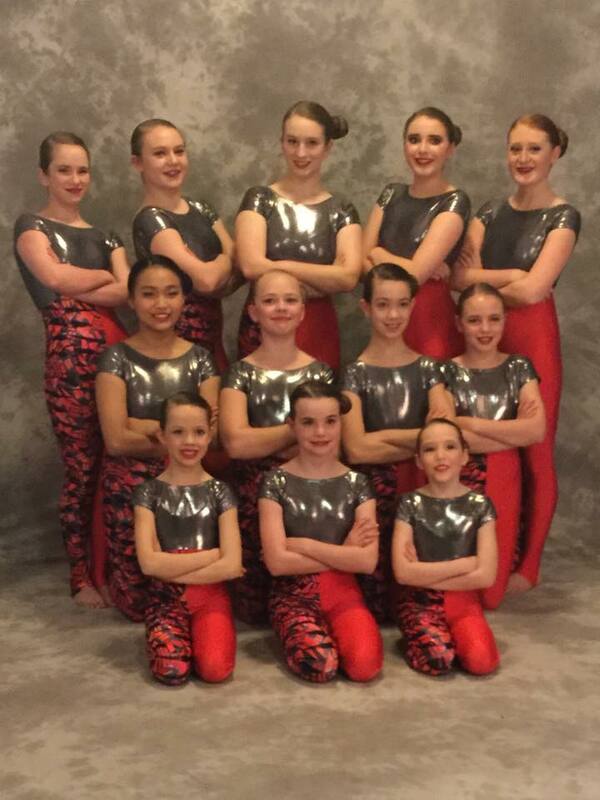 ISTD exams can be taken at all levels to Advanced 2. The grades develop through a series of structured warm-ups, isolations and expressive movement. 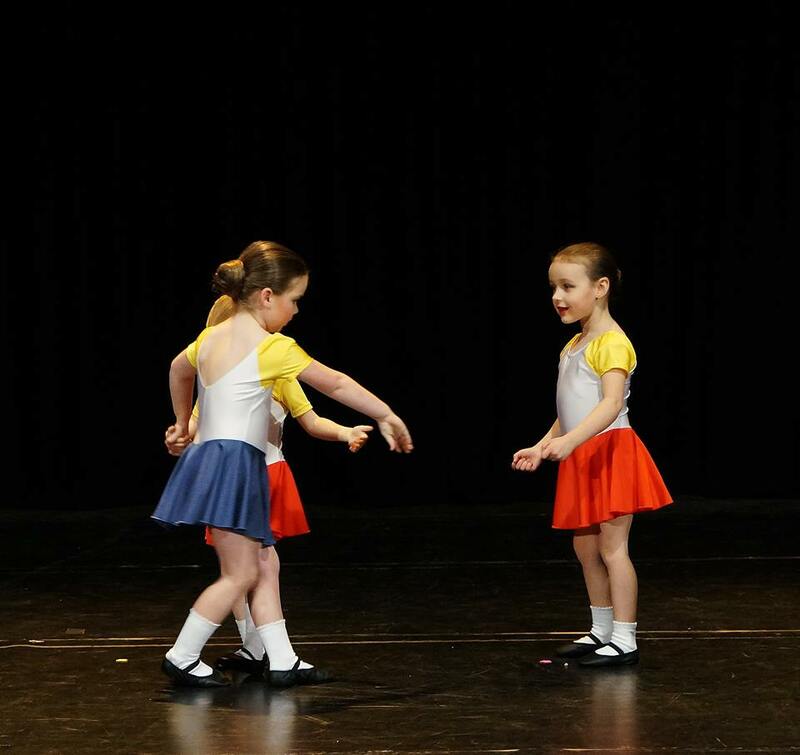 Students learn combined and travelling steps, kicks, turns and leaps as well as different routines to suit all styles, from upbeat, lyrical to contemporary music. The classes include adapted exercises for boys. 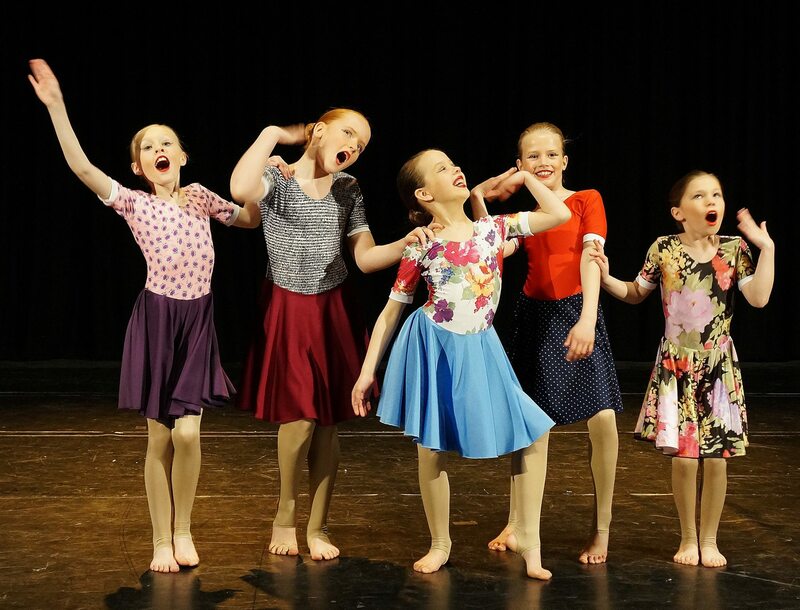 In this energetic style Pupils enjoy the opportunity to be creative, perform, improvise and work in groups to choreograph their own arrangements. Exams can be taken in all grades right up to Advanced 2. Adult tap class is on a Monday evening at 6.15 and is for tappers! FIRST TERMS CLASSES IN BALLET MODERN OR TAP ONLY £10.00 !